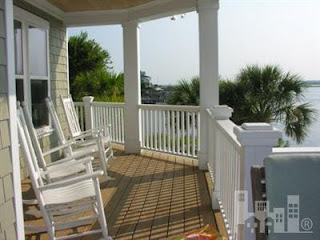 Hardee Hunt and Williams is pleased to feature our listing at 26 Island Drive in Wrightsville Beach NC. This beautiful three story single family home is one of Wrightsville Beach's premier properties. It's location on South Harbor Island (just before you go over the Banks Channel bridge towards the beach) provides gorgeous views of the Sound, Intracoastal Waterway, and the Marsh. It includes a dock, boatslip, boat lift, and deep water anchorage. The team here at Hardee Hunt and Williams is excited to include this property among our featured Wrightsville Beach real estate listings. We invite you to get more details at our website: 26 Island Drive, Wrightsville Beach NC For Sale and call us to schedule a showing: 910-256-6998.